A bear is running at you at 30 mph, 44 feet per second, if it is 88 feet away, will be on you in 2 seconds flat. Bear spray takes roughly 2-5 seconds to deploy, and while it is roughly 92% effective. Firearms can be easier to use but are often slightly less effective than non-lethal tools. Whichever option one chooses, it is undeniable that when interacting with bears, one should react out of understanding and not fear. The 5th International Human-Bear Conflicts Workshop was established to convey just that, understanding over fear. 2012 was the last time an International Human-Bear Conflicts Workshop was held, and this year the workshop will take place in Gatlinburg, Tennessee from March 25th – 29th. The agenda for the 2018 workshop will include for the first time how to utilize Cloud technology to address challenges to becoming, “Bear-Wise.” Educating the public on how to become more bear-wise has always been a challenge, however with more than a decade of experience and far more advanced tools. 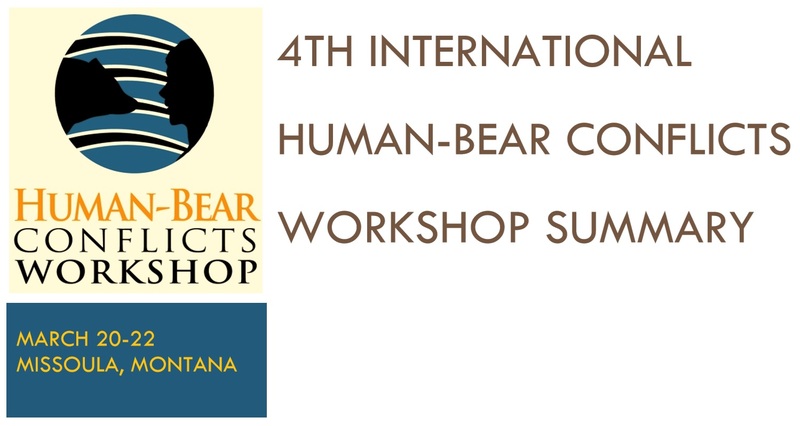 Anyone interested or involved with reducing human-bear conflicts should attend this workshop. Just as bear spray has proven effective far more often than not, Conducted Electric Weapons (commonly known as Tasers or CEWs) have also been proving to be extremely useful. Despite this success, many bear mangers still have not made Conducted Electrical Weapons Training a part of their program. This year’s workshop will go into detail as to why CEWs are so effective, not just for positive and safe outcomes, but also for maintaining positive public attitudes towards bears and bear management. Just as hikers and tourists can be more bear-wise by carrying bear spray or CEWs, hunters should also be making these tools a regular part of their hunting trip in bear country. 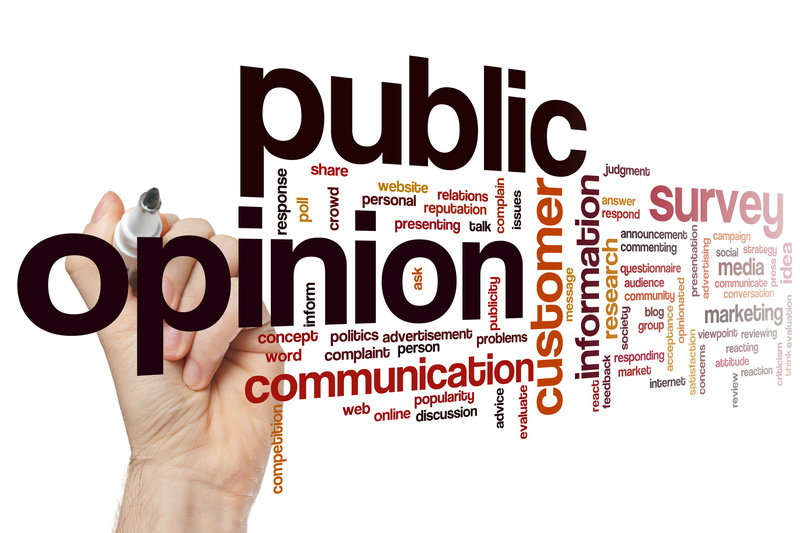 Lessons learned from public opinion surveys are providing a solid framework for getting things done. At the 4th International Human-Bear Conflicts Workshop in Missoula, MT, wildlife biologist John Waller closed the workshop by mentioning a Yellowstone Park survey of visitors. Hikers and visitors agreed they are far more likely to adopt bear-safe behaviors that they perceive as being easy and effective. Waller then ended by saying, “bear managers in North America are victims of their own success. Despite better management of human bear conflicts, the expanding bear and human populations provide bear managers with job security in the coming years.” In short, bear management has been very successful, so there are more bears in parts of the country that haven’t had them in almost 100 years. It’s time we learn how to increase understanding of bears and reduce the fear of bears. SCI Foundation is proud to be a sponsor of this event taking place in the back yard of SCI’s Music City and Tennessee Valley Chapters!